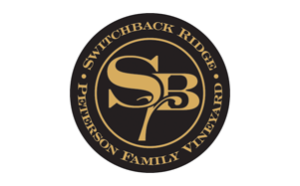 Since 1914, the Peterson family has called this vineyard “home”. Encompassing nearly 100 acres at the mouth of Dutch Henry Canyon, this property was primarily maintained as a farm and plum orchard, with vines intermingled amongst the trees. In 1990, they replanted the vineyard and currently there are 18 acres of Cabernet Sauvignon, Merlot and Petite Sirah vines. Additionally, there is a three acre 50+ year old Petite Sirah block John Peterson helped plant as a child.